Immigration is one of the most hotly debated issues of our time, often dividing Republicans and Democrats as reform measures are discussed. Rather than build a wall along the border as President Donald Trump has suggested, a Mexican-American immigration attorney who’s a Trump supporter says for economic reasons alone, it’s time to put politics aside and build consensus for immigration reform. “As a conservative and free-market proponent, I’m passionate about positive immigration reform because its economic benefits would be extraordinary,” says Jacob Monty, the author of The Sons of Wetbacks and founder of the law firm Monty & Ramirez LLP (www.monty ramirez law.com). Immigrants comprise about 25 million people in the American workforce, according to the U.S. Department of Labor. 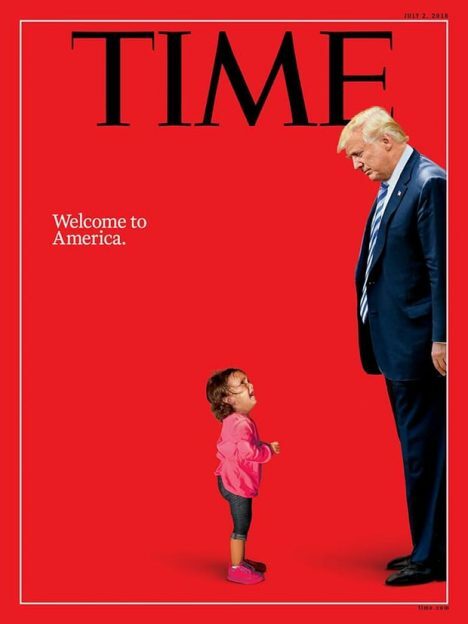 A Wall Street Journal article cited an assessment by the National Academies of Sciences, Engineering, and Medicine that concluded immigrants are integral to the nation’s economic growth. But with much of the immigration discussion focusing on the 11 million undocumented workers in the U.S., Monty says that’s a good place to start when dissecting the need for reform. Codify DACA. Deferred Action for Childhood Arrivals provides a level of amnesty to undocumented immigrants who came to the U.S. as children, but no clear path to citizenship. “Their continued undocumented status is shameful,” Monty says. 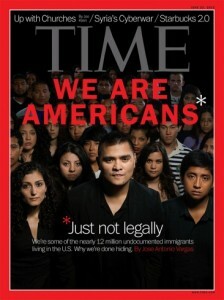 “The parents of DACA kids did not come in the lawful way, but because of the failure of our immigration system to establish a viable guest worker program, there were no proper channels to enter the country.” One solution, Monty says, is to change the law so as to regularize the status of the 11 million illegal immigrants, over half of whom have been in the U.S. 10 or more years. Jacob Monty is an immigration attorney and founder of the law firm Monty & Ramirez LLP (www.montyramirezlaw.com), located in Houston. He is the author of The Sons of Wetbacks. Monty has appeared on Fox News, CNN and MSNBC regarding immigration and has advised the New York Yankees on immigration matters for over a decade. He has held presidential and gubernatorial appointments to the University of Houston Board of Regents, the Texas Private Security Board, the Texas Higher Education Coordinating Board, the Board of Directors of the Border Environment Cooperation Commission, and the National Hispanic Advisory Council for Trump.